Martineau Homes is busy putting the finishing touches on our 2012 Parade home, Tranquility, in Centerville. The landscapers are working hard to get the yard in, and our designer, Karen, is busy getting every detail just right. June 22–25, June 28-July 2, and July 5-8. 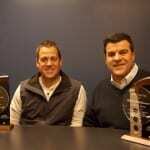 KUTV will be filming their show, Fresh Living, at the home on Monday, June 25th. We don’t know when the episode will air, but when we know the exact date we will let you know. 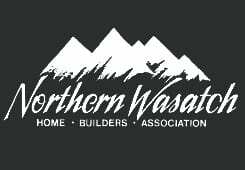 Please visit the Northern Wasatch Home Builders Association Facebook page for details on how you could win a Playhouse, generously donated and built by the NWHBA members. Raffle tickets for this playhouse can be purchased through the PayPal links found on the Facebook page, or at select Parade locations. Tickets are one (1) for $5, three (3) for $14, and five (5) for $20. 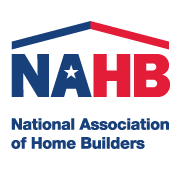 Help us support the NWHBA Charity Foundation. The playhouse will be on display at our home, so be sure to check it out.